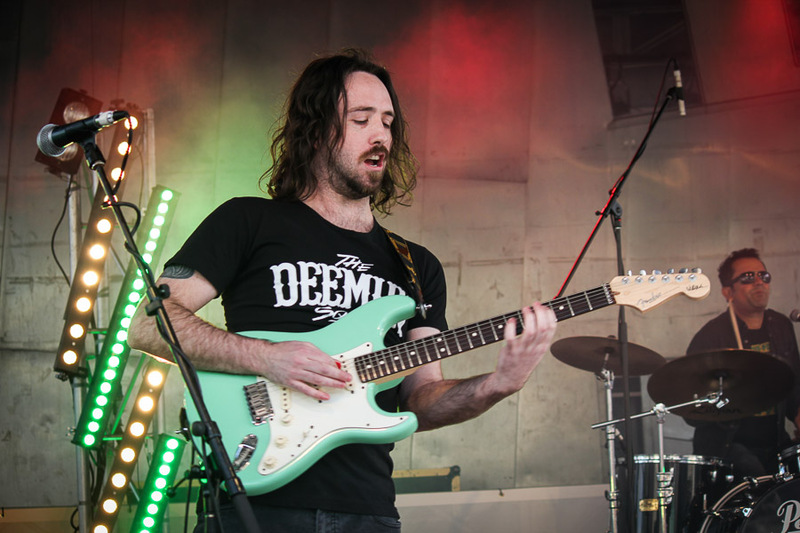 Kicking Melbourne’s Spring Racing Carnival into gear, ZOOPHYTE will be back on stage at The Espy on Melbourne Cup Eve, playing alongside Australian legend Daryl Braithwaite. ZOOPHYTE will be on stage around 12:15am after Daryl’s set. And opening up will be the disco sounds of PASSERINE. Will be a cracking night! 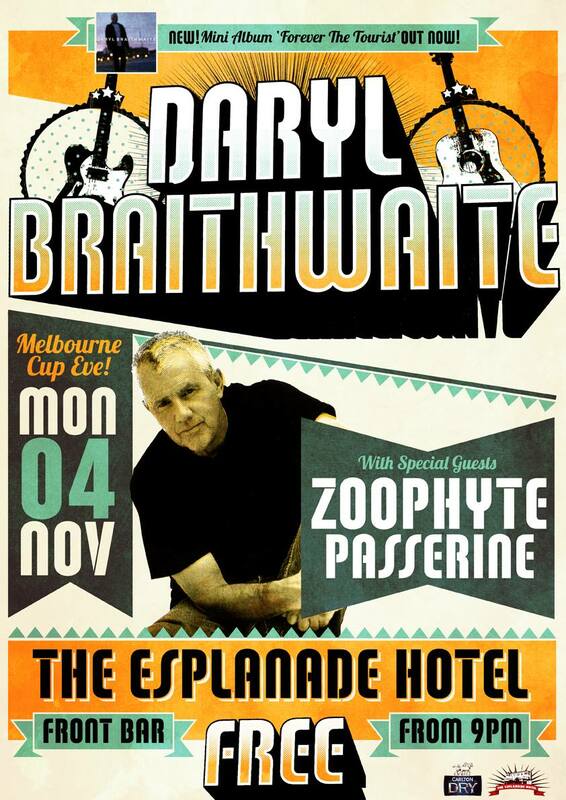 For over 100 years the Esplanade Hotel has been Melbourne’s (and indeed Australia’s) premier live music venue. Since the early days of string performances in the late 1800s The Espy’s hallowed stages have been graced by the finest performers from around Australia and the world.